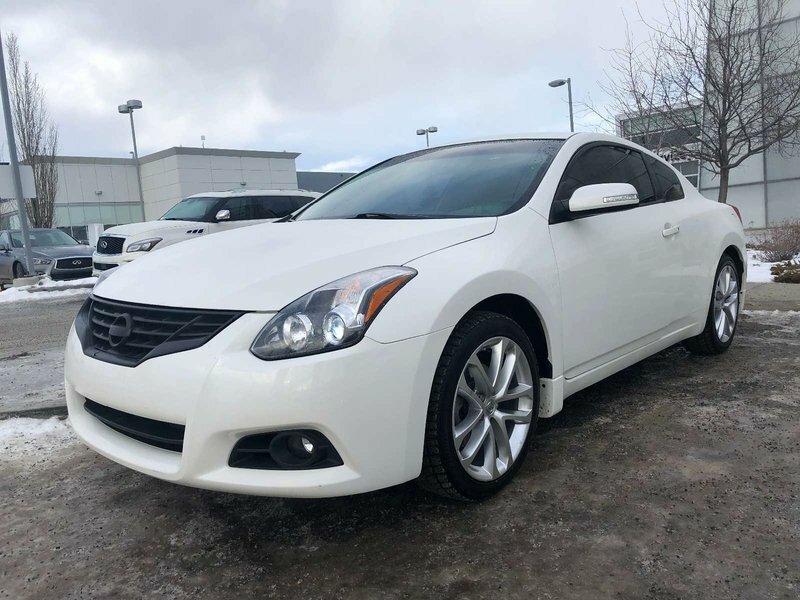 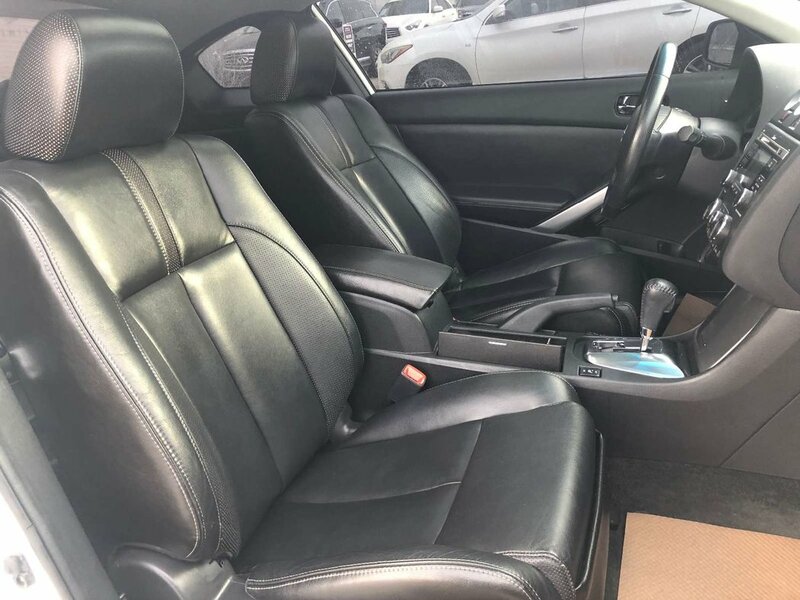 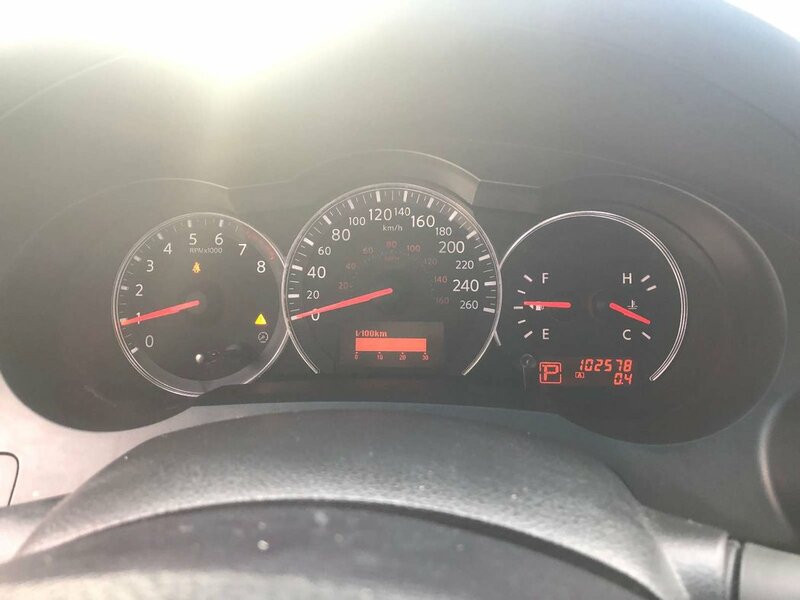 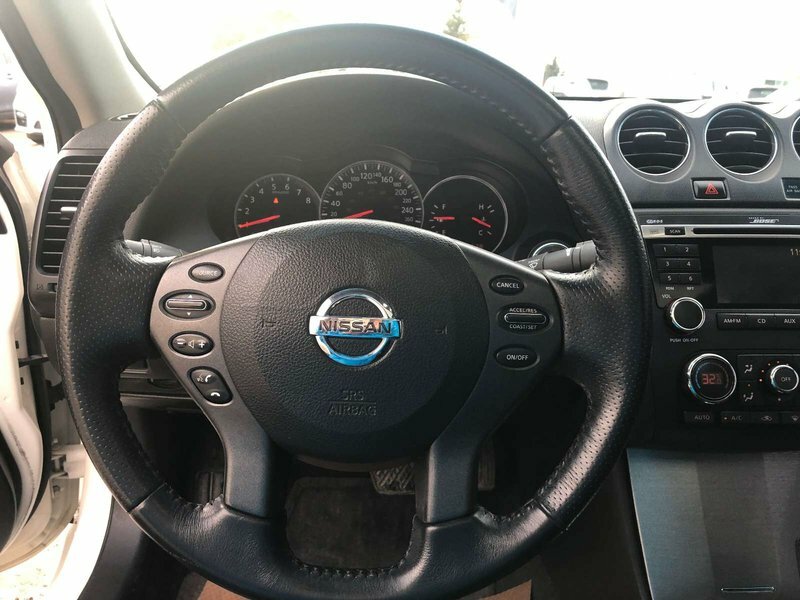 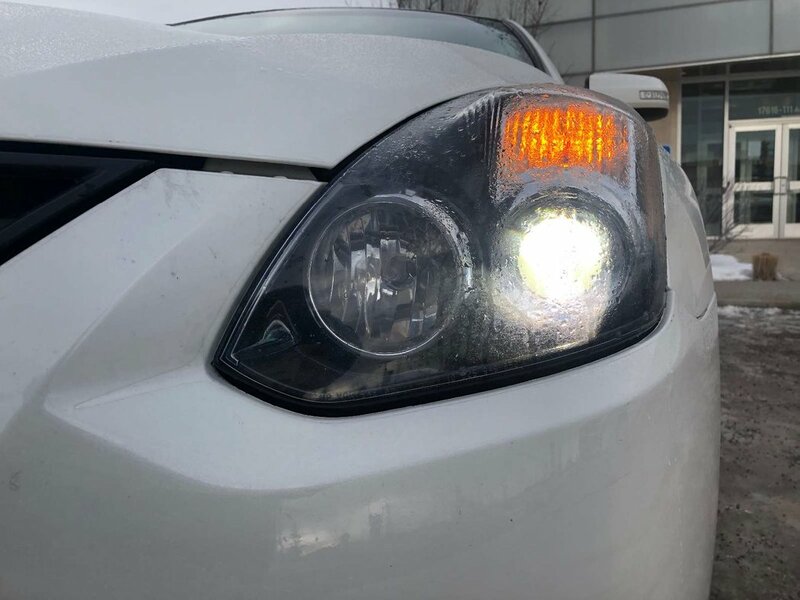 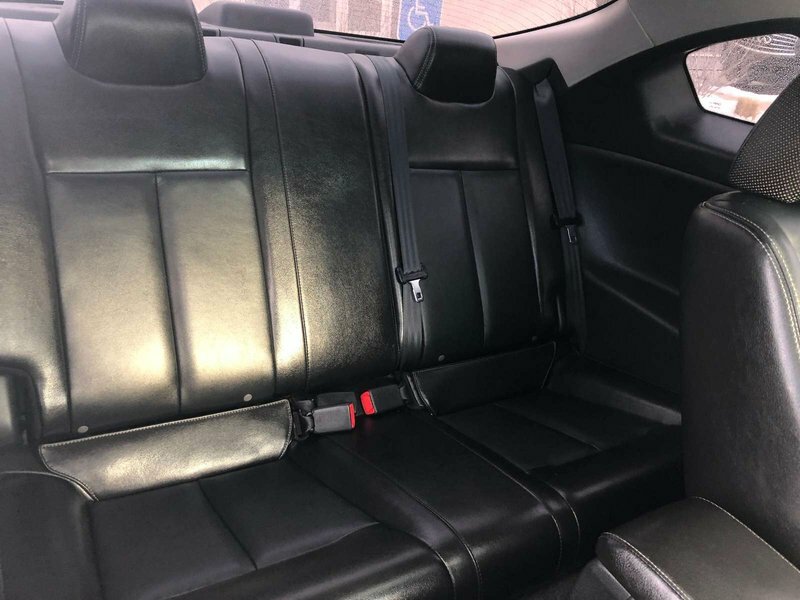 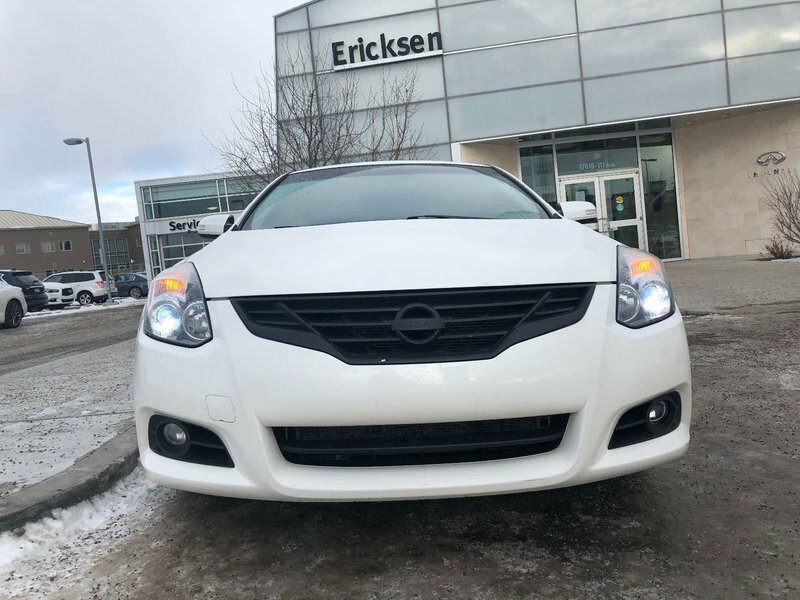 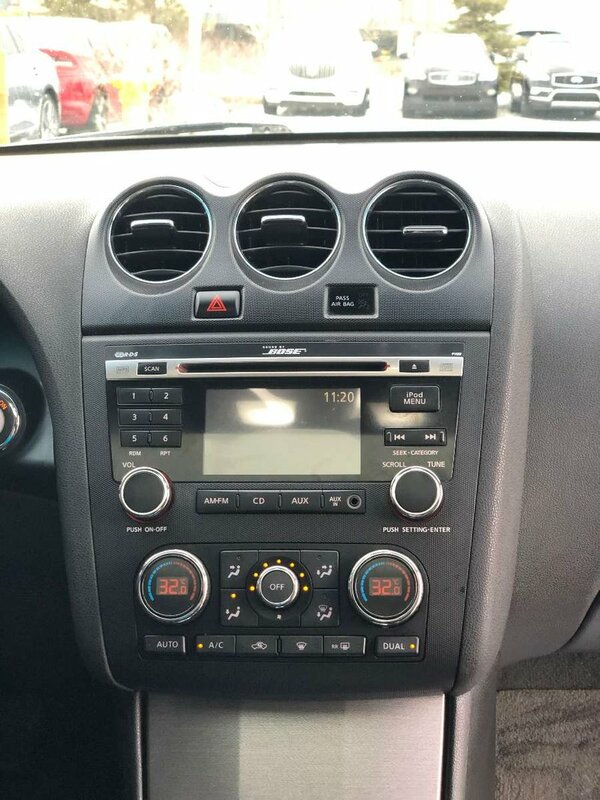 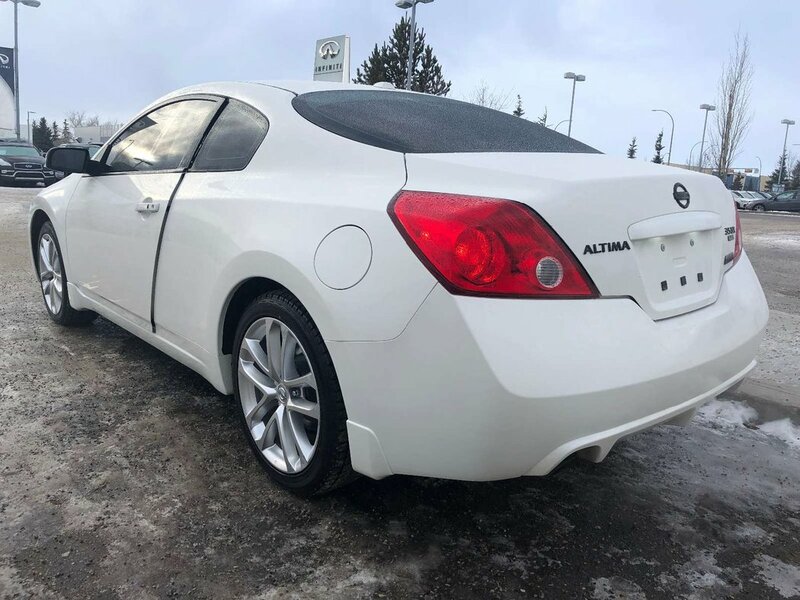 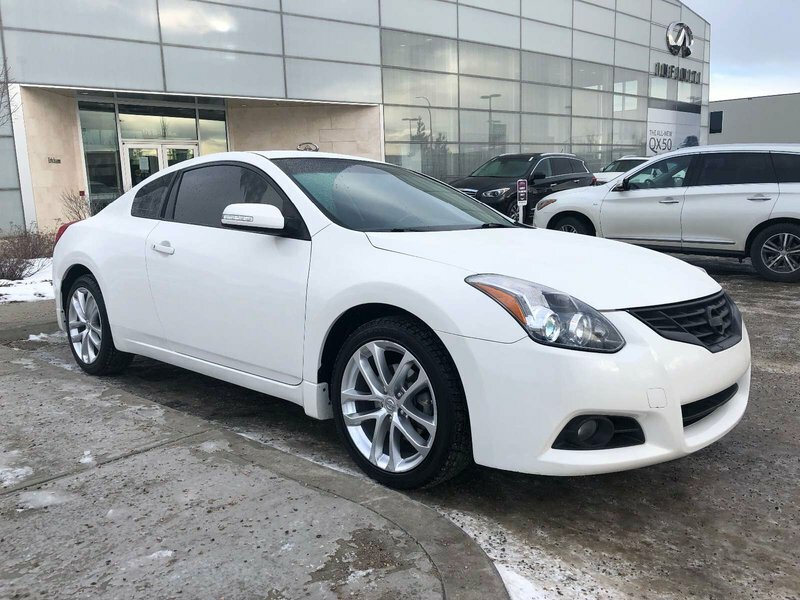 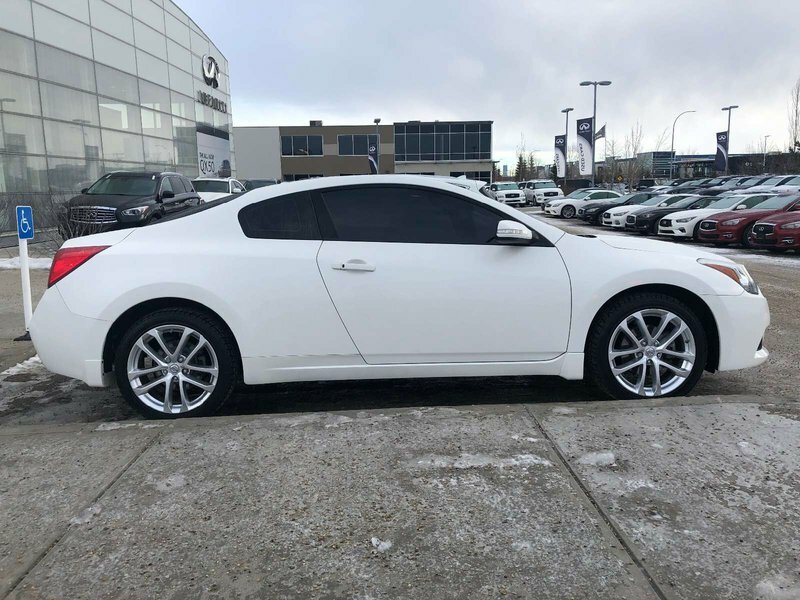 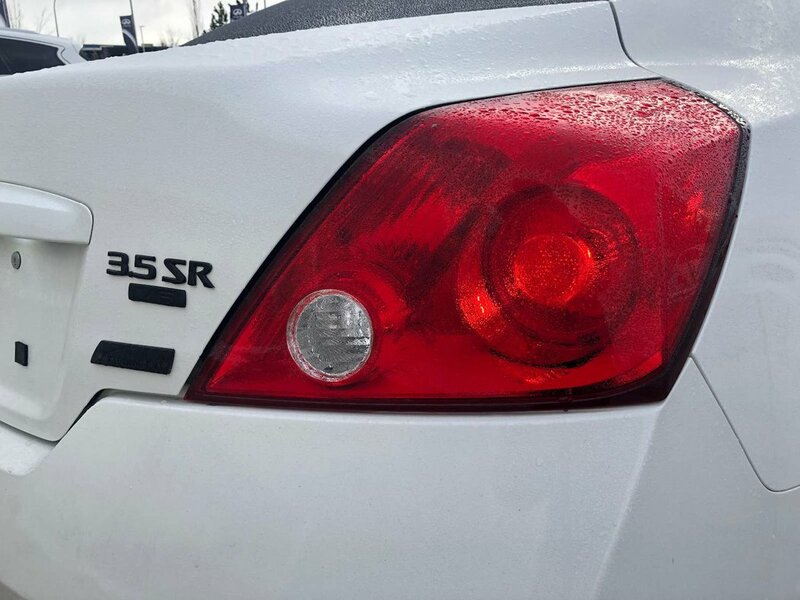 This Nissan Altima Coupe SR is in mint condition, has never been in an accident, has never been smoked in and has only 102575kms. 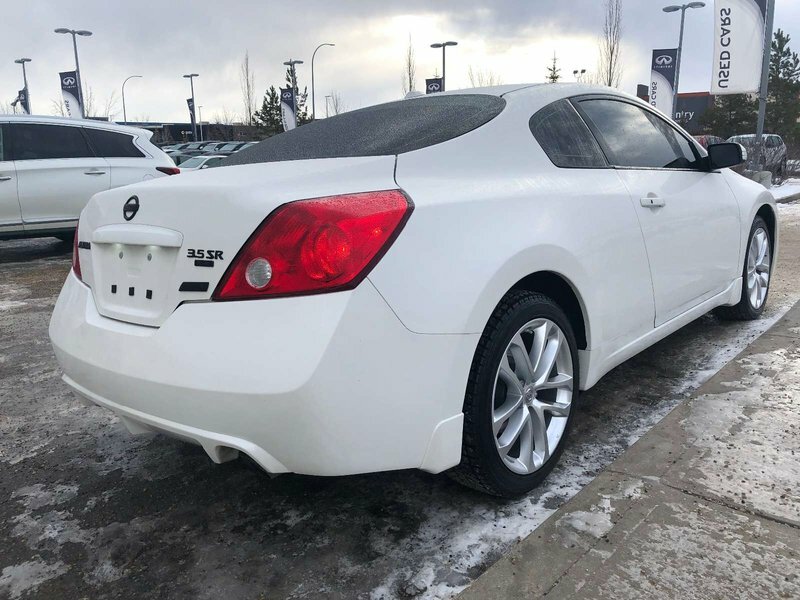 The sporty 3.5L V6 produces 270hp and is a version of the award winning VQ6 Nissan V6 engine. 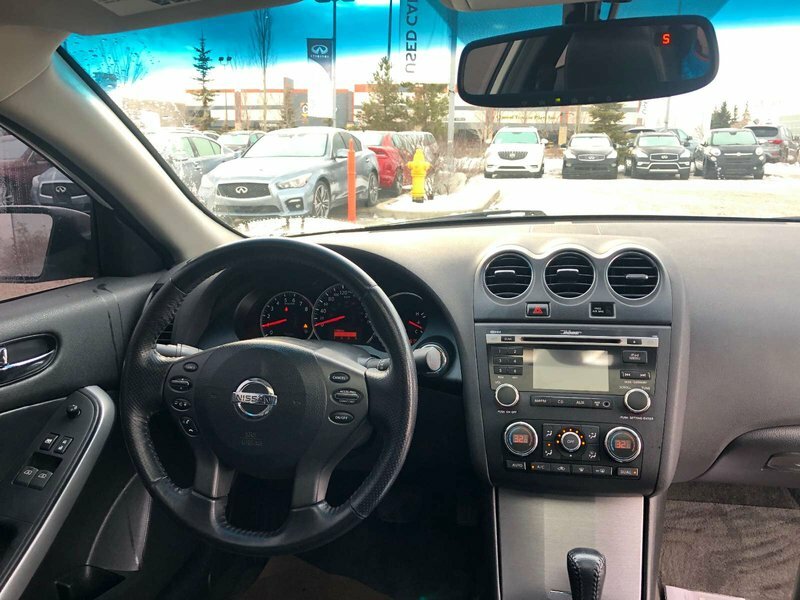 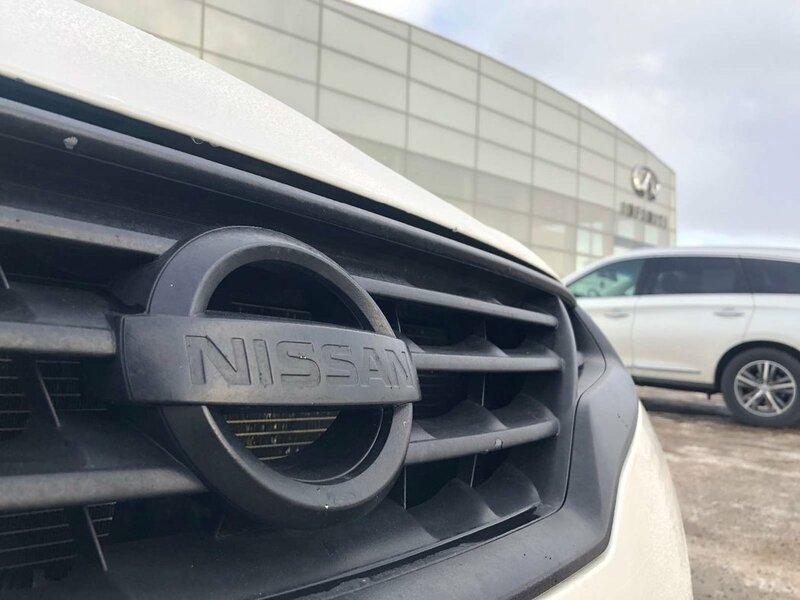 It gives the car a very sporty feel and equipped with the CVT transmission you'll be less worried about filling up gas all the time. 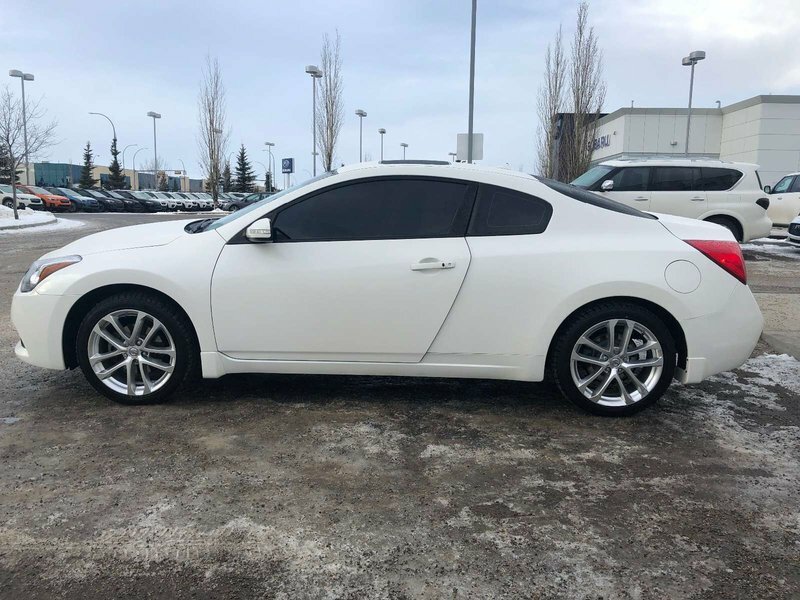 We have put the fuel efficient 2 door sports coupe through a multi-point used vehicle safety inspection in order to ensure driving quality and to no surprise the vehicle had been so well maintained by its previous owners that our certified service technicians only had to make an oil change, perform a battery service, replace the air filter and top up its fluids. 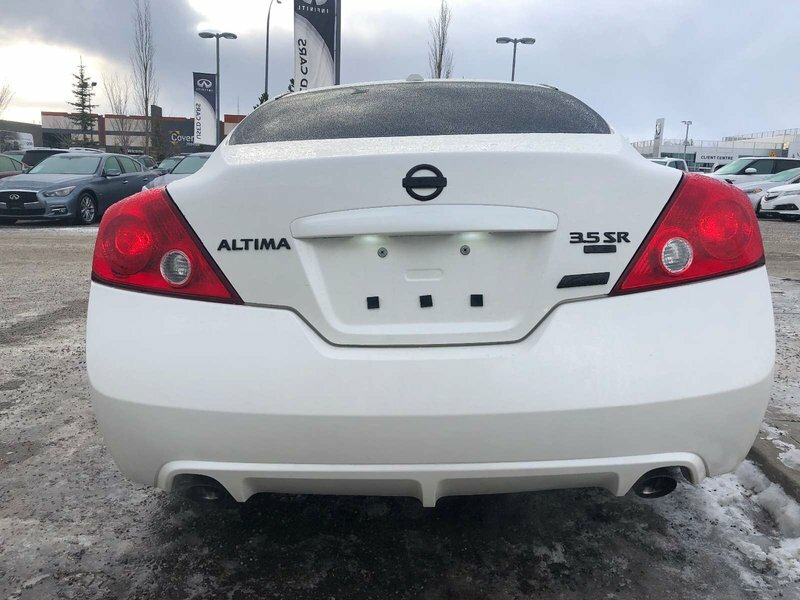 This Altima is more than ready for its next proud owners! 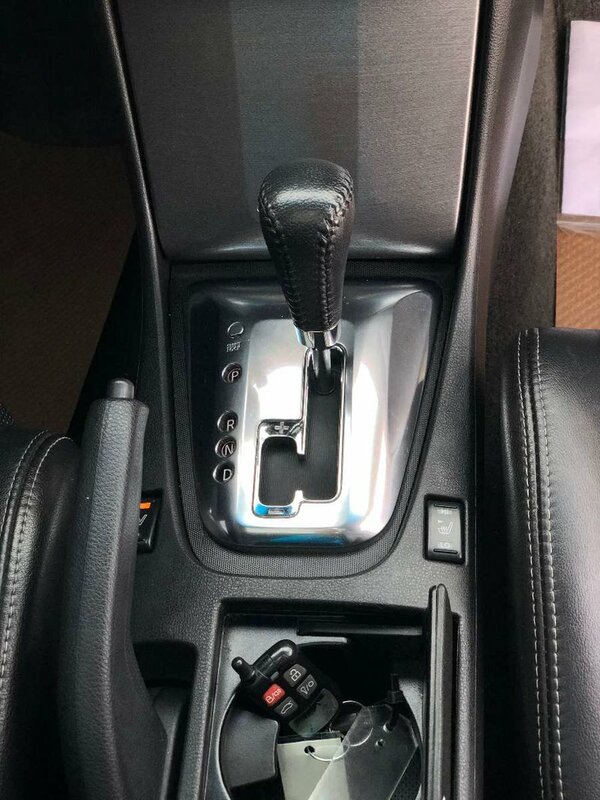 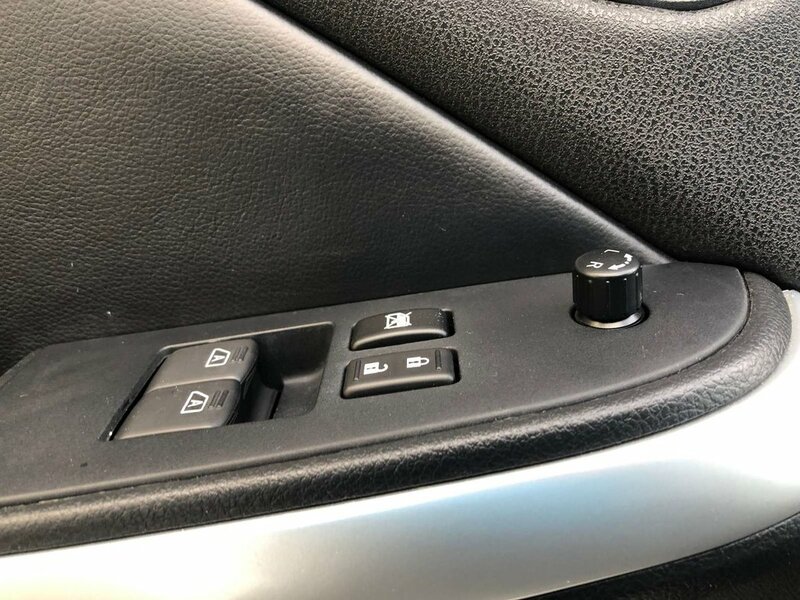 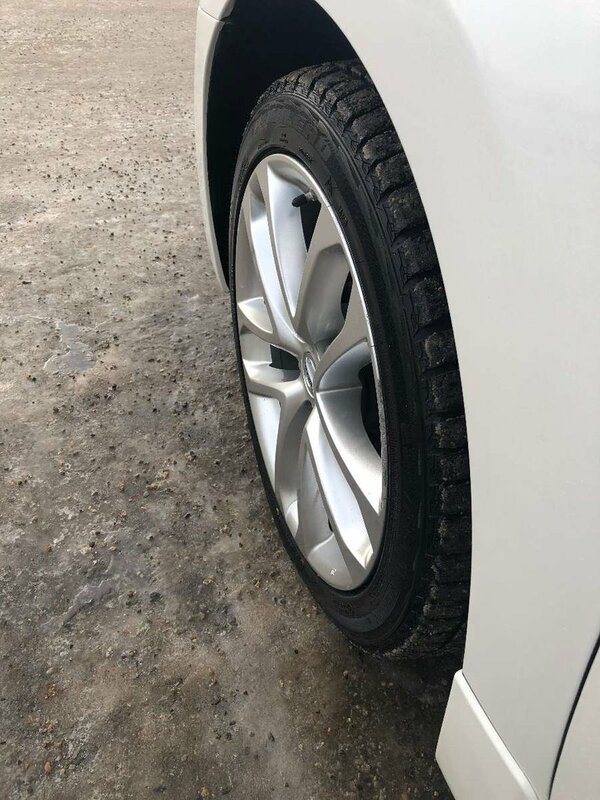 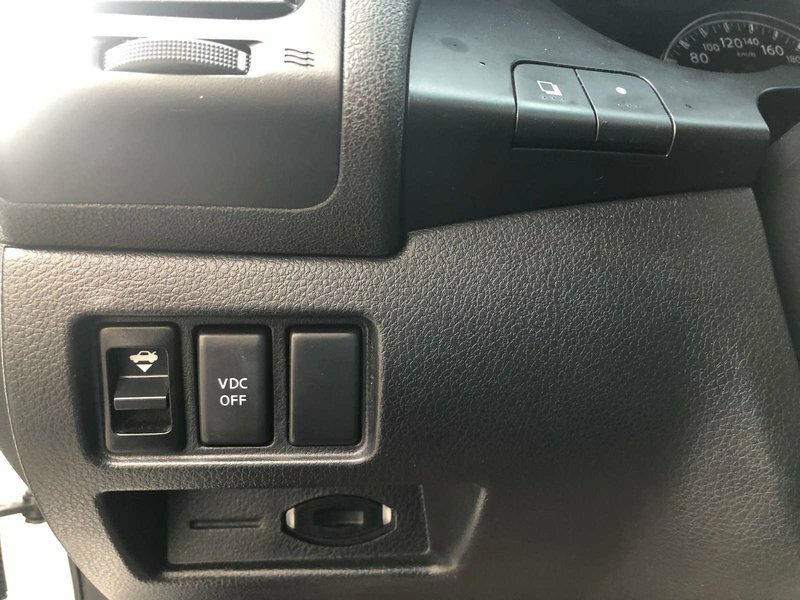 Some of the features in the 2010 model include two touch power windows, power mirrors, heated mirrors, remote keyless power door locks, remote window operation and much more.